There are an increasing number of paintless dent repair training schools entering the industry around the country. Most provide a similar approach to training. uUnfortunately, because of the PDR Technician earnings, the cost of PDR Training can sometimes be substantial. Most PDR Technicians are not available during the storm season. Therefore it may be difficult to get training during the peak periods of the storm season. Most of the PDR Technicians and their associated repair companies are not available. A PDR school or training centre is and should be available any part of the year. It seems from the research, one of the companies that has developed a fairly competitive priced and consistently available is PDR Training Australia. Based in Sydney, this organisation has run courses in Sydney and in Melbourne and are very open about their courses, results and feedback. Check their imagery and some of the comments provided by PDR Technicians who have graduated. Increasingly, this company, amongst other items, offers a variety of PDR training options. PDR Training can either be group sessions or customised. Groups sessions are simply PDR School Courses where several trainees train with one or more trainers. Groups of up to 6 trainees may be available. Custom courses apparently are becoming increasingly popular since trainees are solo with the trainer. During 2015, it has run more PDR courses within its PDR School centre in Melbourne as well as other cities around the country. The custom courses have dominated amongst all types of PDR Courses. 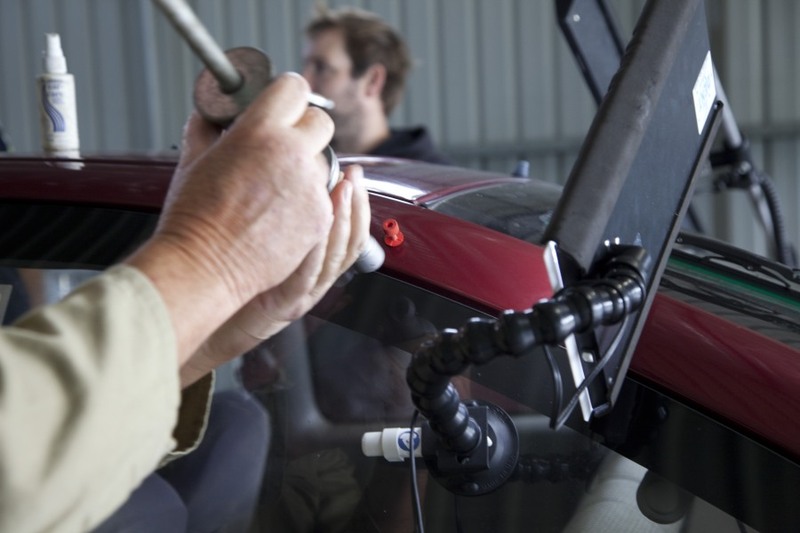 The main reason for this is it allows one-on-one PDR Training to occur with the PDR Trainer. Most trades people in industry training prefer such an approach! When considering a PDR School for PDR Training, it is important to consider the most ideal approach that suits your specific needs and circumstances. PDR Training Australia has developed an important balance between affordability, training and support. How do you set up a business in PDR? PDR eBook for your Paintless Dent Repair Course!